Datacentre provider, Equinix (Nasdaq: EQIX), has opened phase one of its third Sydney International Business Exchange (IBX) datacentre. 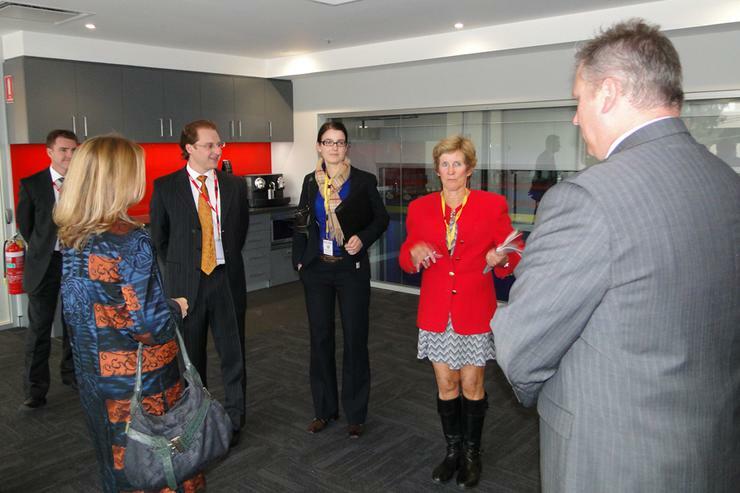 Known as SY3, the datacentre facility was built at a cost of $US65 million and is located in south Sydney. The 1000 cabinet equivalents of capacity is designed to meet strong demand from local enterprises and multinationals, and plans are in place to expand this amount to 3,000 with subsequent phases. “We continue to see strong demand for secure and well-connected data centre space in the Sydney market,” Equinix Australia managing director, Darren Mann, said. As more service providers and end users want to harness the benefits from colocation, the new IBX facility is positioned to meet growing need for interconnection data centre services. Companies such as Cloud Central, Intrapower and Orion VM are some of the initial customers that have moved into the SY3 facility leading up to its opening. Last year, Equinix was involved in the NSW Government’s plans to consolidate data centre providers.